Beauty is always evolving, looking to the future and pushing toward new looks. But there’s a handful of key products that forever changed the industry… and, no surprise, those are the ones that will forever be staples in our beauty arsenals. We dove into the stories behind ten products that truly disrupted the scene and earned the elusive title of Instant Classic. We like to look to powerful women for inspiration, so why not try to emulate the Egyptian queen who conquered anything (and anyone) who challenged her? 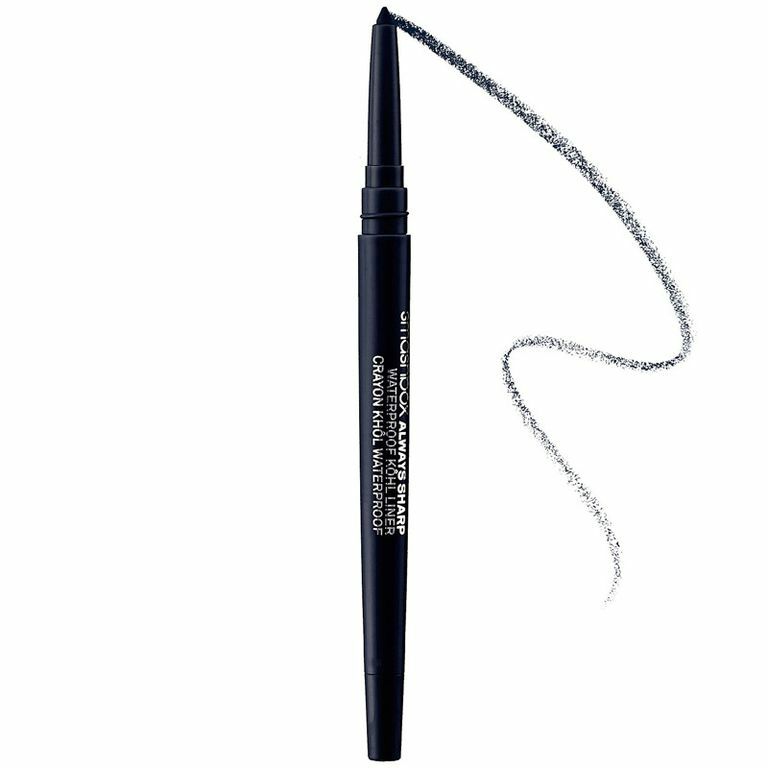 The iconic cat-eye look could not be done without the eyeliner, whose early origins can be traced all the way back 12,000 years ago (with the look popping back up in the 1920s). First made in Ancient Egypt from crimson-colored beetles and ants, red lipstick has become more than a simple cosmetic product. 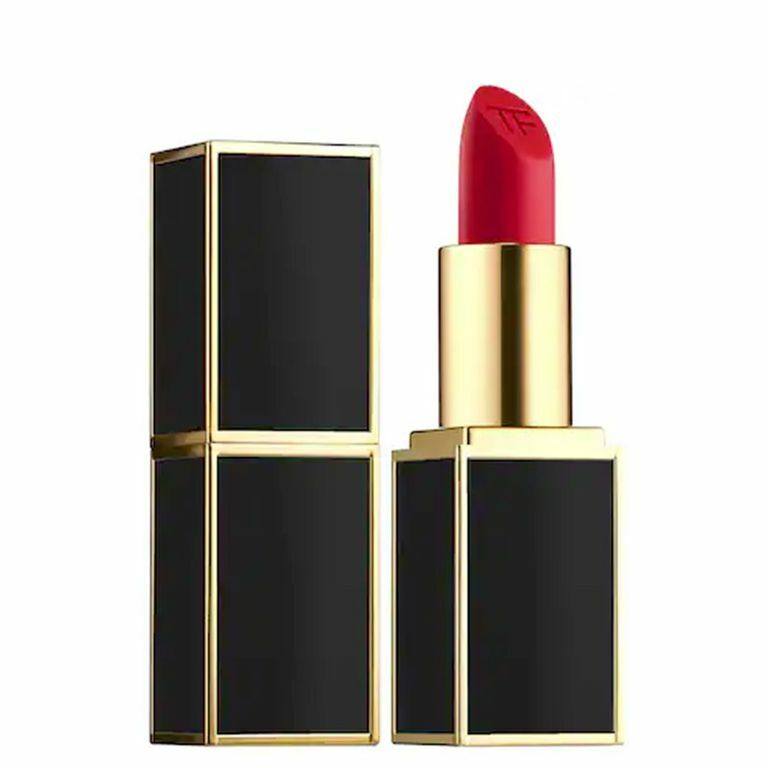 There’s something about red lips that makes everyone stop and stare – it’s the ultimate power statement. 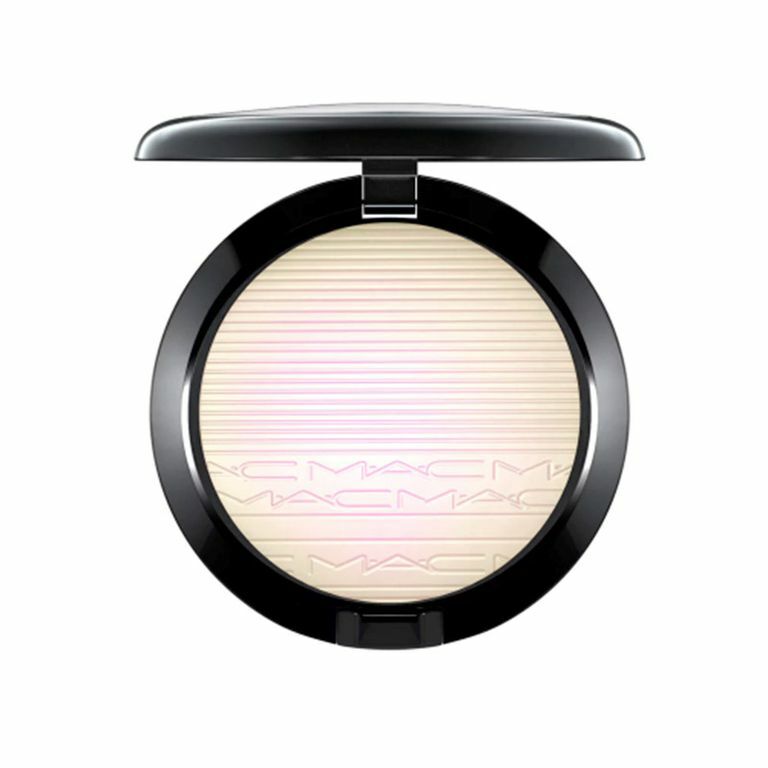 Highlighter’s having a moment in the beauty scene, but highlighting and contouring have actually been around for centuries. We can trace this method back to the 1500s, when English stage actors would apply chalk and soot to their faces, so that the audience could read their facial expressions more clearly. Everyone loves a good manicure. 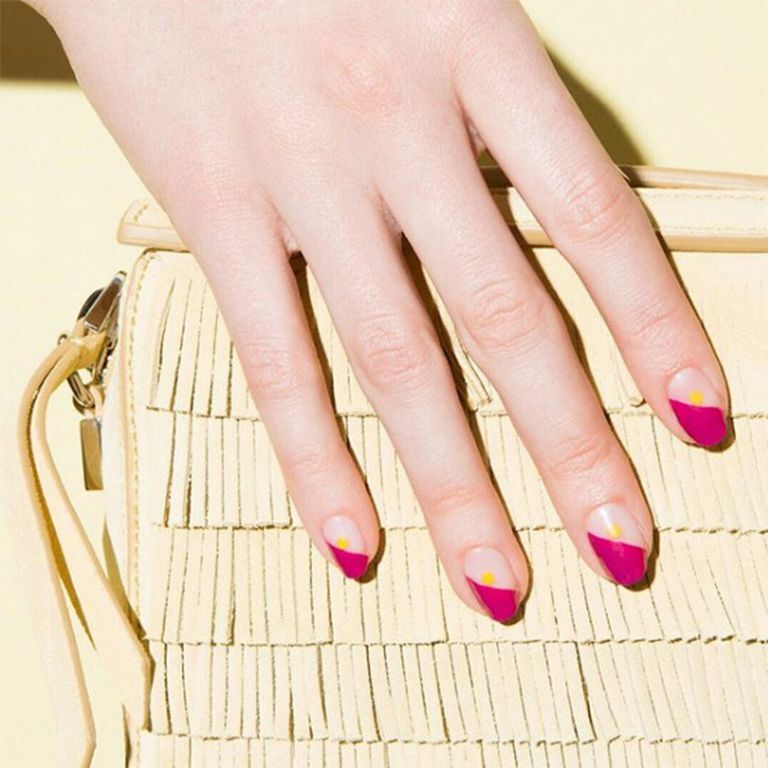 While nail art can be traced back to ancient times, it wasn’t until the 1920s that the glossy manicure we know and love came to be. The paint used for cars (!) was adapted to use on fingernails and Hollywood stars popularized the “moon manicure”. 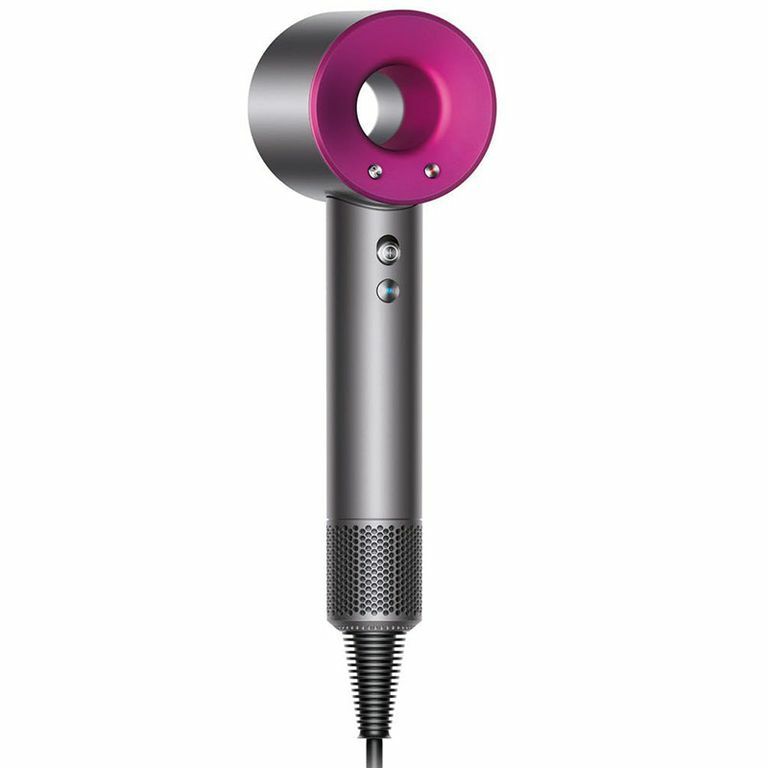 The way we style our hair now wouldn’t be possible without the hair dryer. In 1888, French hairstylist and inventor Alexandre-Ferdinand Godefroy patented the earliest version of a blow-dryer.